SAN DIEGO Credit unions can leverage market changes by offering used car leases and extended terms. Experian's John Sidman explained how credit unions can leverage a fluctuating auto sales market to grow their business. 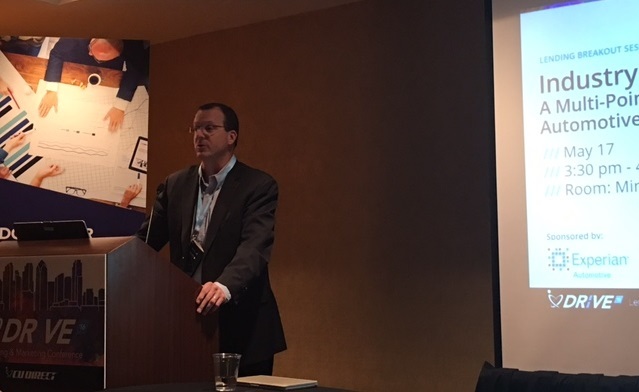 SAN DIEGO – Credit unions can get a leg up in the auto lending market by responding to new demands for leased vehicles and extended auto loan terms, John Sidman, director of automotive solutions for Experian Automotive, advised attendees during a CU Direct DRiVE 16 breakout session.